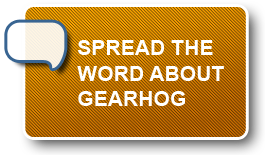 GEARHOG was born to give other like-minded folks the opportunity to discover new favorites at the best deal prices possible! GEARHOG features a deal-a-day that caters to the outdoor enthusiast. 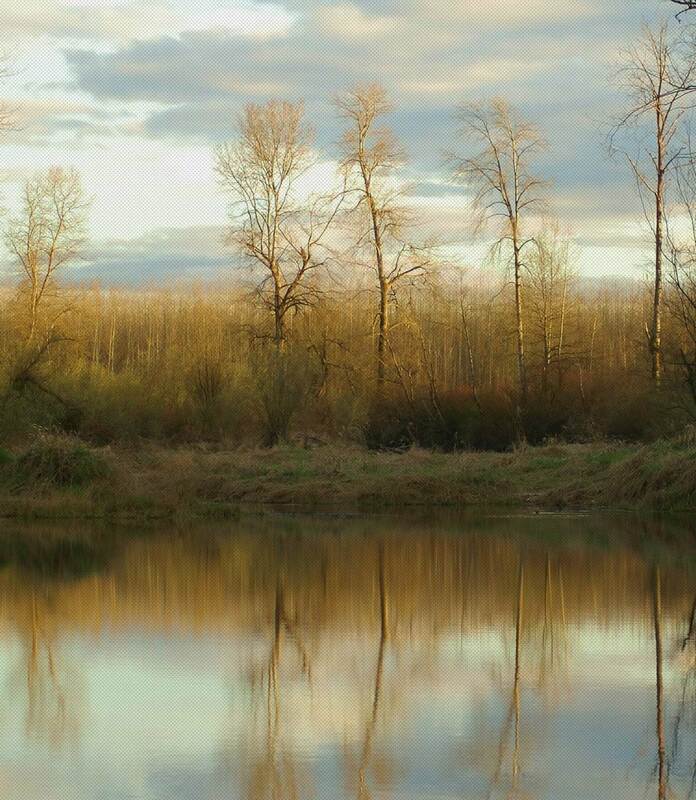 We offer users heavily discounted deals on outdoor sporting gear and activities. Our mission is to help you save some money and have some fun while sharing deals with your friends! 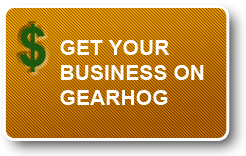 GEARHOG partners with the highest quality merchants and is designed to bring loyal new followings to local and national outdoor sporting related businesses. Deals are a great excuse to try out new things, especially when you’re saving over 50% every time!